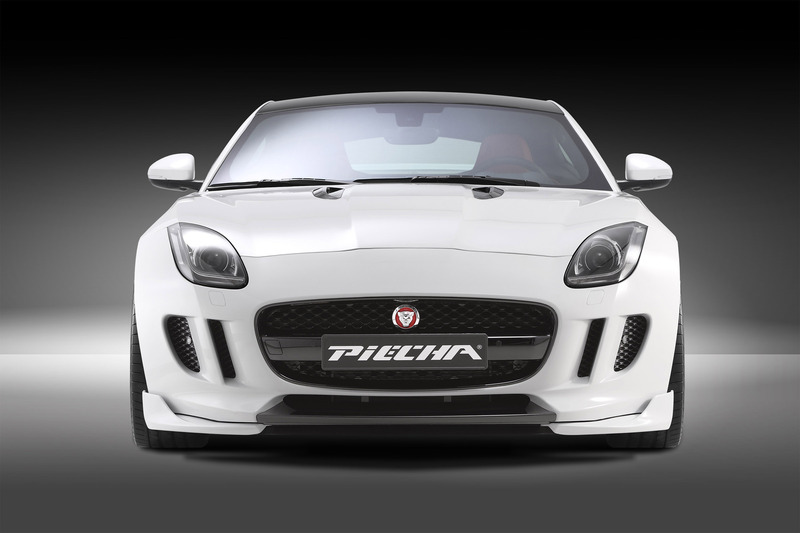 Performance meets passion at PIECHA Design, the Rottweil-based design and tuning company who have created their own unique interpretation of the Jaguar F-Type Coupe. 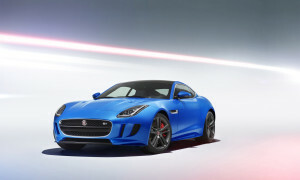 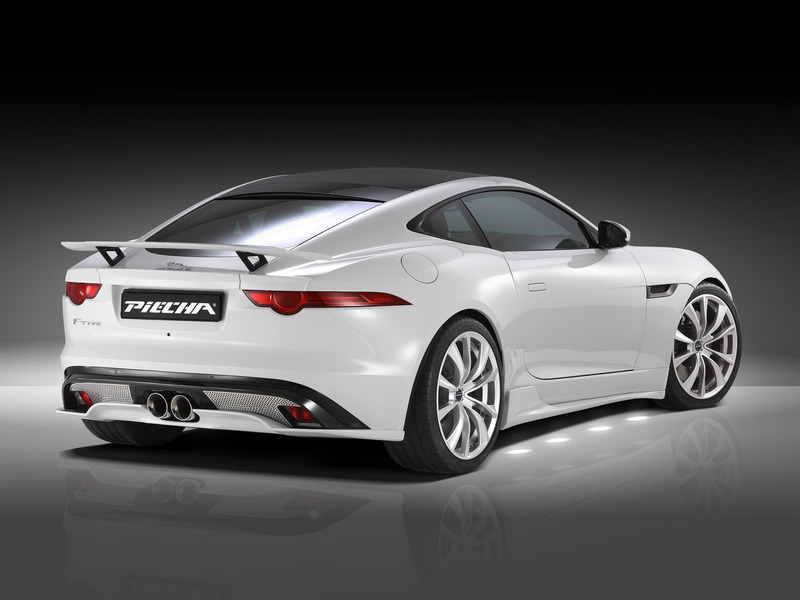 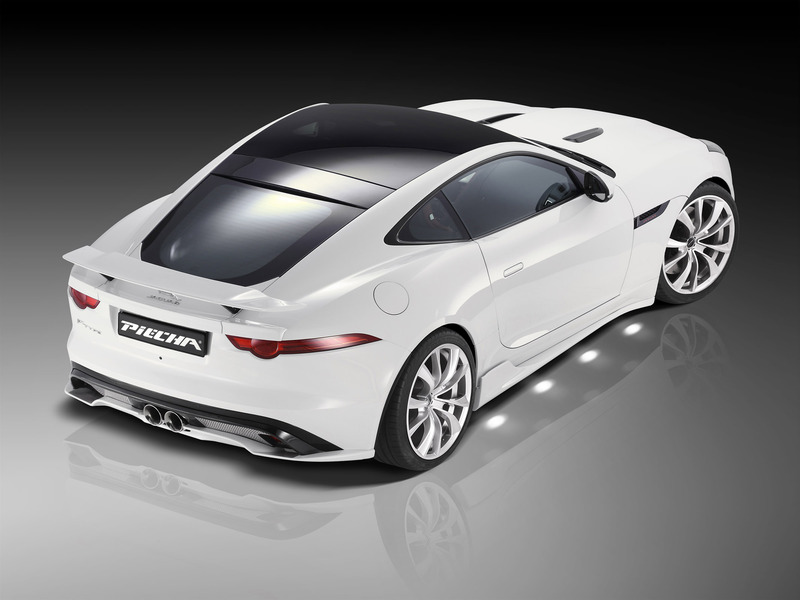 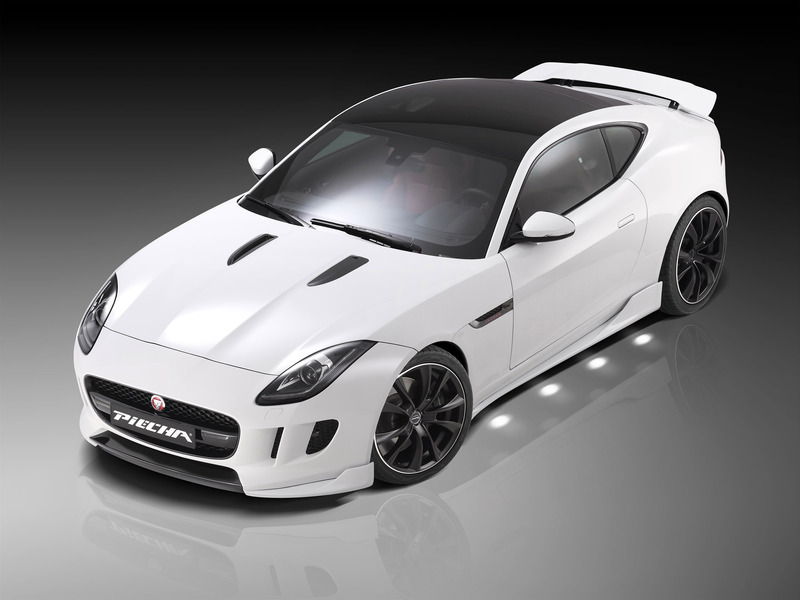 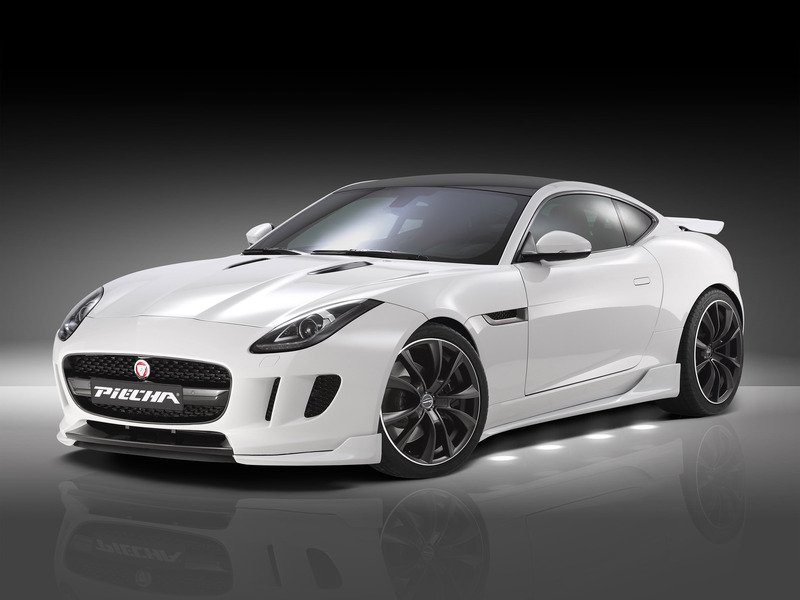 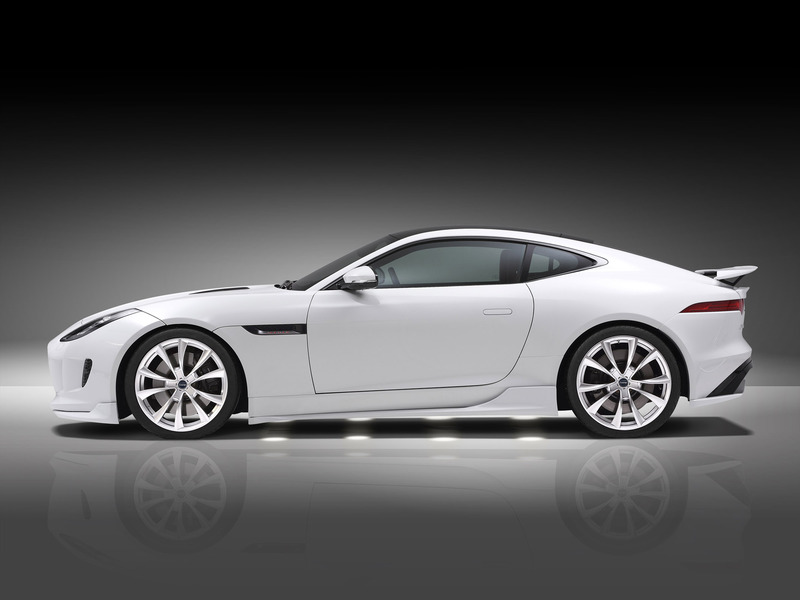 Jaguar’s F-Type Coupe is a thoroughbred sports car with clear, elegant lines that evoke the glorious past. 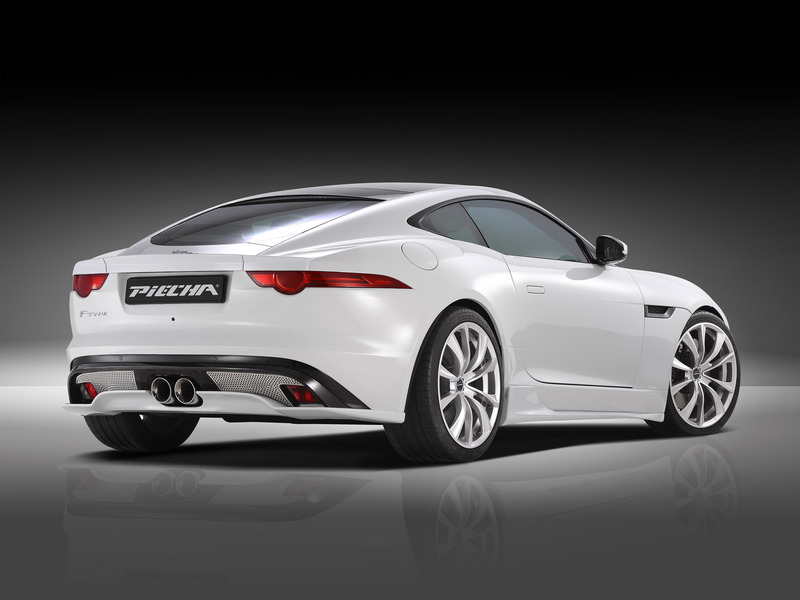 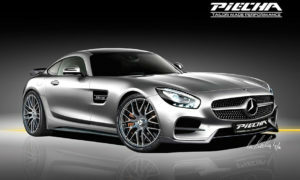 Its modern classic image is underpinned by the cutting edge engine and chassis technology, creating a desirable machine that ticks all the right boxes for today’s premium sports car buyer. 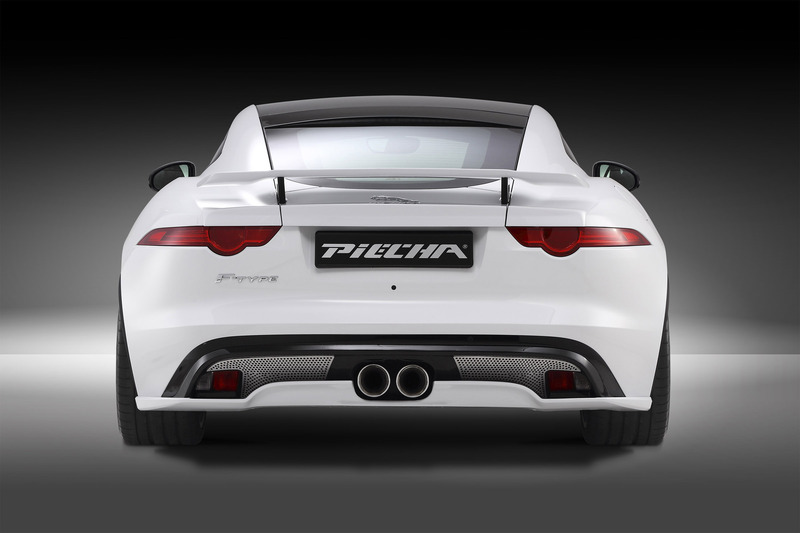 Inspired by the F-Type’s gorgeous looks and outstanding dynamic ability, Marcus Piecha - head of PIECHA Design - has now created the Jaguar F-Type Evolution, a bespoke sports car that takes the sleek British Coupe to the next level. 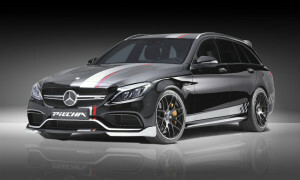 Taking a leaf from motorsport, the distinctive visual enhancements to the front spoiler and side sills take the form of aerodynamically optimised Front-Cup-Wings and Side-Sill-Wings that add to the cars sporty appearance and improve its high-speed stability.